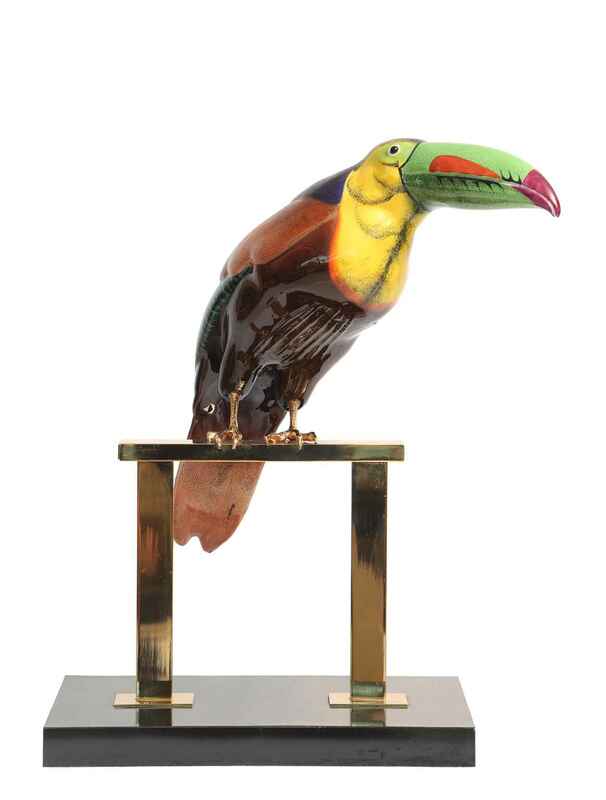 Toucan, designed by Mangani for Oggetti, beautifully hand painted in rich colors, on gold gilt talons, set upon a perch of polished brass, on a lacquered plinth. Base measures 13.5 in. x 7.25 in. 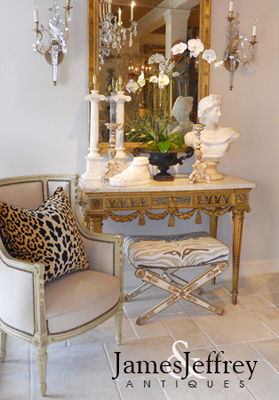 Toucan, designed by Mangani for Oggetti, beautifully hand painted in rich colors, on gold gilt talons, set upon a perch of polished brass, on a lacquered plinth. Base measures 13.5 in. x 7.25 in. CONDITION: Excellent condition. Minor wear consistent with age and use.